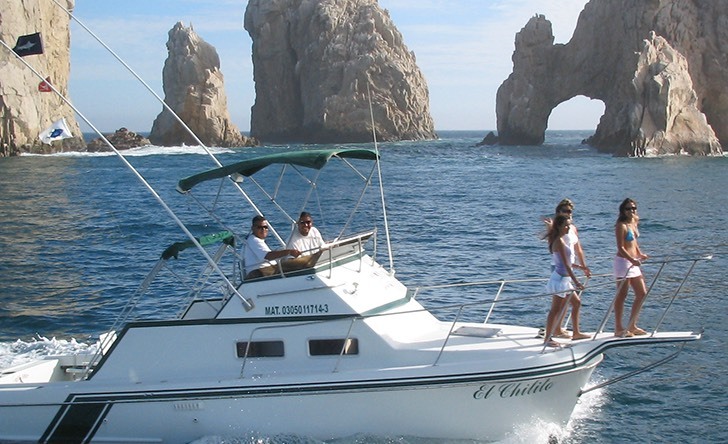 Cabo Sport Fishing On A Private 28 Boat Full Day-152. 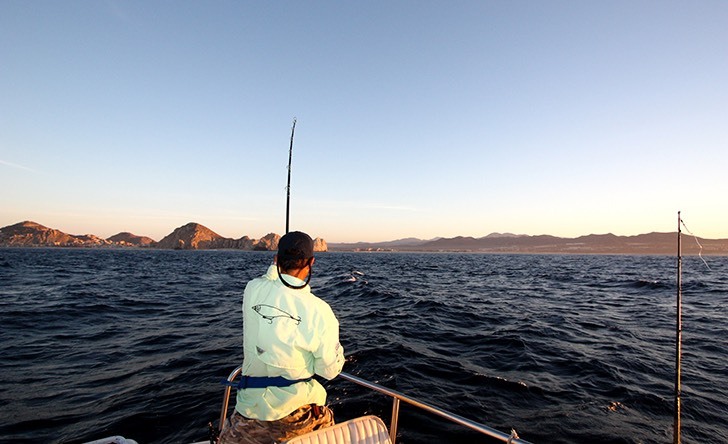 The consistent year-round black, blue, and striped marlin action has earned Cabo San Lucas the nickname of “The Marlin Capital of the World. ” A yearly migration of striped marlin, starting when the water warms to 69 degrees in the late winter and lasting until it is a consistent 79 degrees in mid-summer, has made Cabo a “go to” destination for marlin anglers. 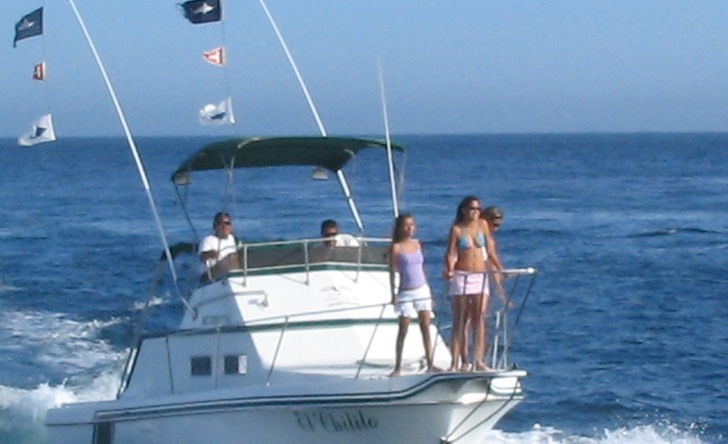 And when the fishing is really good, it can be truly awesome thus the biggest, most expensive fishing tournaments in the world are held annually in Cabo San Lucas. Cabo is one of the few places in the world where a first time angler might actually catch several Marlin on the first trip out! Beginning in June during a normal year, or when the water temperature has risen to a 78 degree average, blue and black marlin begin to make their presence known in a big way. The normal tackle for striped marlin is in the 30-pound class. 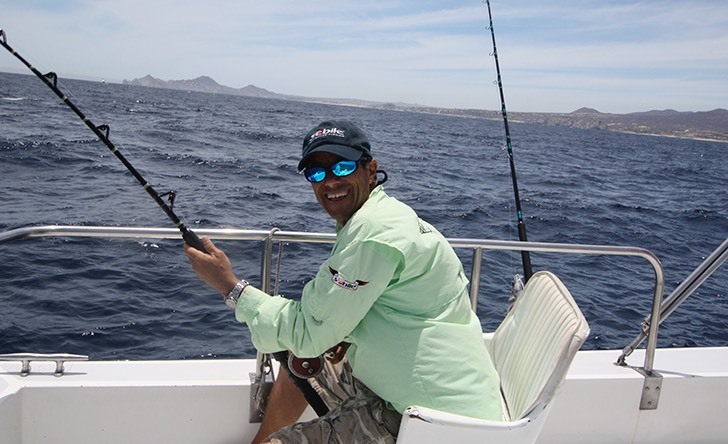 The waters in and around Los Cabos are known to produce marlin in record numbers and in record weight ranging from small at about 300 pounds up to some at 1,200 pounds! 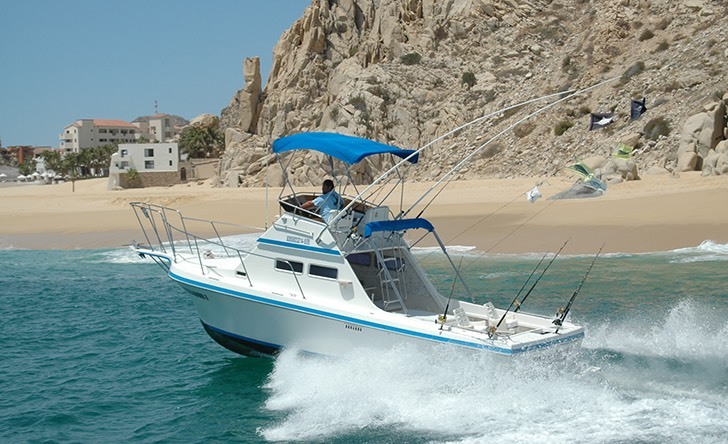 In Los Cabos, sportfishing is an activity that attracts tourists from all over the world. 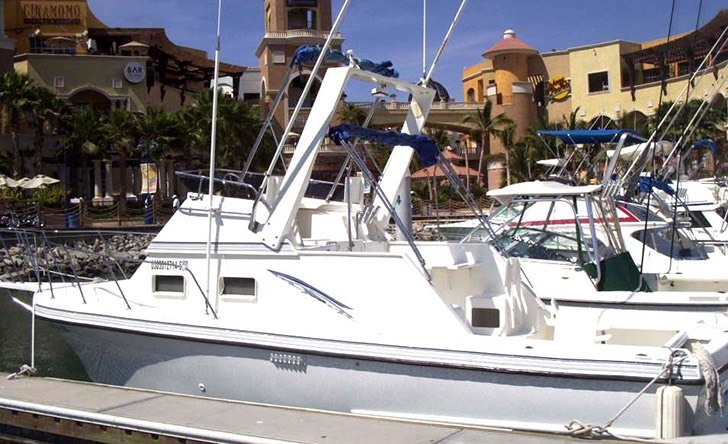 Los Cabos offers dozens of fishing vessels from small 28-footers to large cruisers and up to yachts. The best fishing lies just between the Sea of Cortés and the Pacific Ocean, where these two bodies of water join in a tumult of marlin and swordfish, wahoo, Dorado and yellowtail, snapper, cabrilla, corvina and roosterfish, and where 12,000 of these creatures of the deep are caught every year. 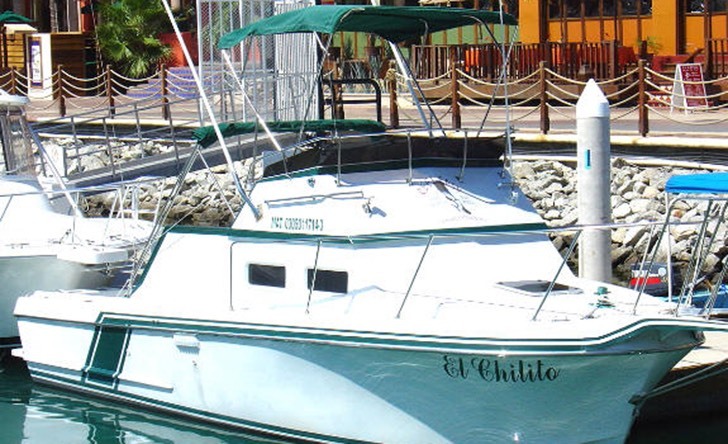 Los Cabos has over a 90% catch and release rate as a measure to ensure the populations remain stable for Cabo fishing charters in the future.